Of the more than 1 million residents of the state of Montana, just over 9,000 are employed as registered nurses. The majority work in the cities of Billings and Kalispell, where the median annual salary is $60,477 and $62,544, respectively. On average, Montana RNs earn $60,700; however, this number ranges between $24,810 and $127,290 depending on a nurse’s level of degree and licensure. This averages out to a salary approximately 17% lower than the national average. Many RNs choose to pursue a Bachelor of Science in Nursing to increase their employment opportunities and earning potential. Montana is one of just nine states that received a grant to promote the transition of nurses entering BSN programs. Below we have assembled a list of all the accredited RN to BSN programs in the state to help aspiring RNs determine the program that best fits their needs. Here we have compiled a comprehensive listing of Montana’s RN to BSN programs. In the summaries below, you will find all the essential program information to help you quickly and easily narrow down your RN to BSN search. NCLEX-RN pass rates are as reported by the school. Through the Western Undergraduate Exchange, students residing in participating states may enroll in two-year and four-year public college programs at a reduced tuition level, about 150% of the institution's regular resident tuition. Students may take up to 9 credits prior to admission to the RN to BSN program. All diploma graduates will be given 30 credits of advanced placement upon completion of general education requirements and 15 upper division nursing credits. The program takes 3 years to complete for a 72 credit ASN-RN graduate with 72 credits taking 12 credits a semester; in general, students take 1 to 2 years to complete the BSN. The BSN program can be taken on a full-time or part-time basis. Clinical hours are only offered in Montana; there are no out-of-state clinicals available. The program involves interactive learning including case seminars, clinicals and didactic experiences. The High Fidelity Lab maintains both adult and pediatric simulators. 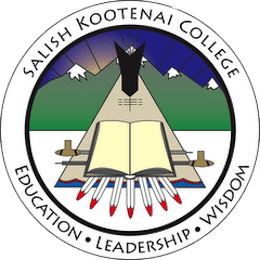 Communication, critical thinking, culturally congruent care and citizenship are fundamental to the Salish Kootenai College BSN program. A new RN to BSN curriculum was implemented as of Fall 2014. The program consists of only 34 credit hours; the remaining 16 credits can be taken online in the form of core courses if need be. Students must complete a minimum of 50 credits from the University of Great Falls. Thanks to the University of Great Falls’ association with Providence Health & Services, which provides educational and financial aid opportunities, students from Alaska, Washington, Montana, Oregon and California are enrolled in acute care and non-acute care settings. Please contact the RN to BSN program in Montana that you are interested in enrolling in to confirm details and to learn more. If you run an accredited RN to BSN program in Montana that is not listed above; please reach out to us with program information and proof of accreditation. Thank you! The Future of Nursing campaign is a nationwide effort to bring the country up to the standards of nursing as outlined in the 2010 Institute of Medicine Report, The Future of Nursing: Leading Change, Advancing Health. As a part of the effort, Montana has formed a State Action Coalition with the singular objective of achieving the goals set forth by the campaign. Having at least 80% of the nursing workforce hold a BSN degree is an integral part of this initiative and we have outlined below the ways in which Montana is actively progressing on this front. What is being done to increase the number of Montana RN’s with a BSN? The AC is promoting seamless transition for nurses into BSN programs. The state action Coalition was one of nine states to receive a grant for this purpose. Yes. RN to MSN Programs and State or Regional Shared Curriculum. The AC supports a LEAD Council that focuses on expanding opportunities for nurses through networking and partnerships. Yes. The AC promotes the use of the APRN Consensus Model in the state. The AC works with colleges, especially tribal colleges, to increase the diversity of the nursing workforce, with a focus on the Native American population. The coalition is working with an economist from the Department of Labor to analyze data needs. The AC will then use the analysis to promote better data policies. For a detailed progress report and additional workgroup contact information, please see the Montana Action Coalition page and their Action Coalition Status Report (opens as PDF). 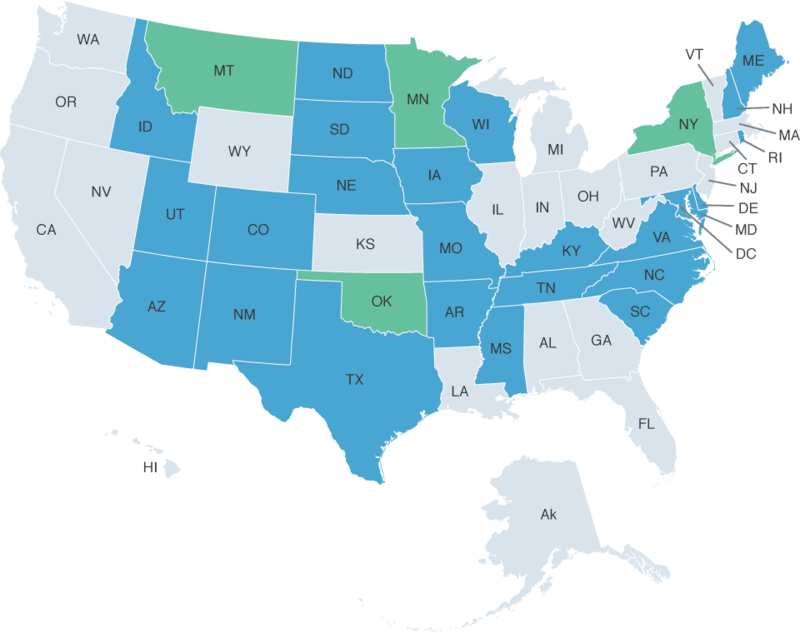 Montana is not part of the Nurse Licensure Compact (NLC). An Montana nursing license is only valid within Montana. For licensing information, visit the Montana Department of Health and Human Services.